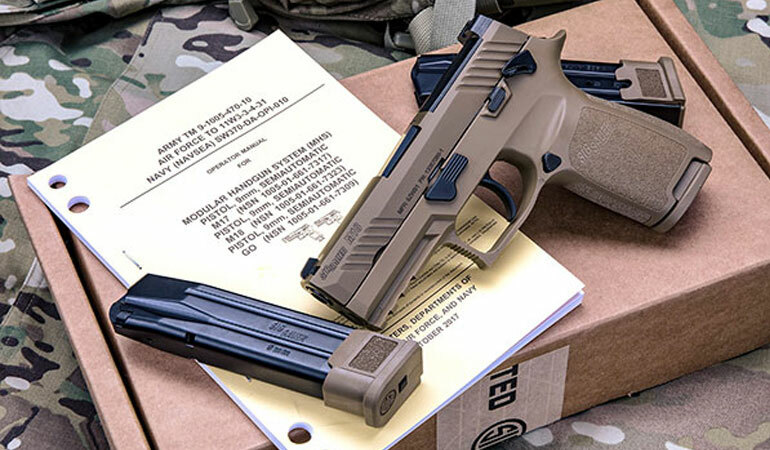 SIG SAUER, Inc. announced the M18, the compact variant of the U.S. Army’s Modular Handgun System (MHS), has successfully completed a recent Lot Acceptance Test (LAT) with zero stoppages during the required MHS Material Reliability Testing. 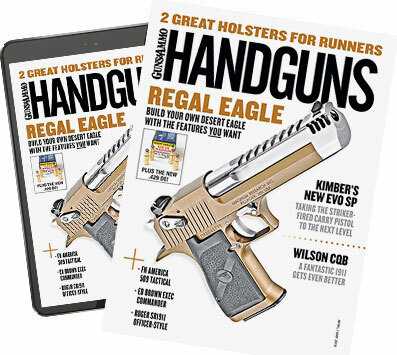 Historically, Lot Acceptance Testing would include testing handguns to 5,000 rounds and allow for up to 12 stoppages to pass. The recent MHS Material Reliability Test consisted of firing three M18 pistols to an unprecedented 12,000 rounds each, and in an extraordinary display of reliability, the M18 performed with zero stoppages. Additionally, despite undergoing this level of strenuous testing the M18 passed a parts interchange test, met all of the stringent accuracy and dispersion requirements, was tested for firing pin indent and trigger pull measurements to ensure consistency, and conformed to all workmanship standards. For more information, visit: sigsauer.com.